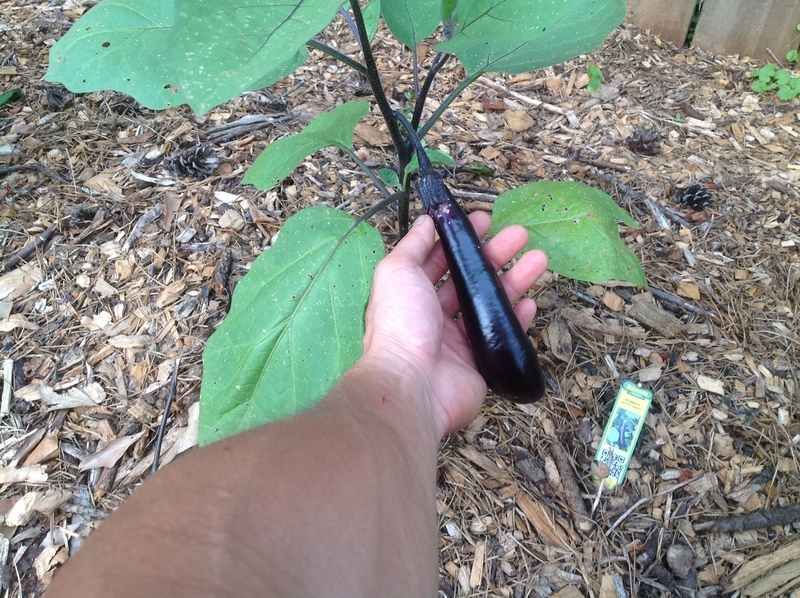 Today I made my first eggplant harvest and collected 2 Japanese “Ichiban” eggplants (these are the skinny ones) and 1 Black Beauty eggplant. 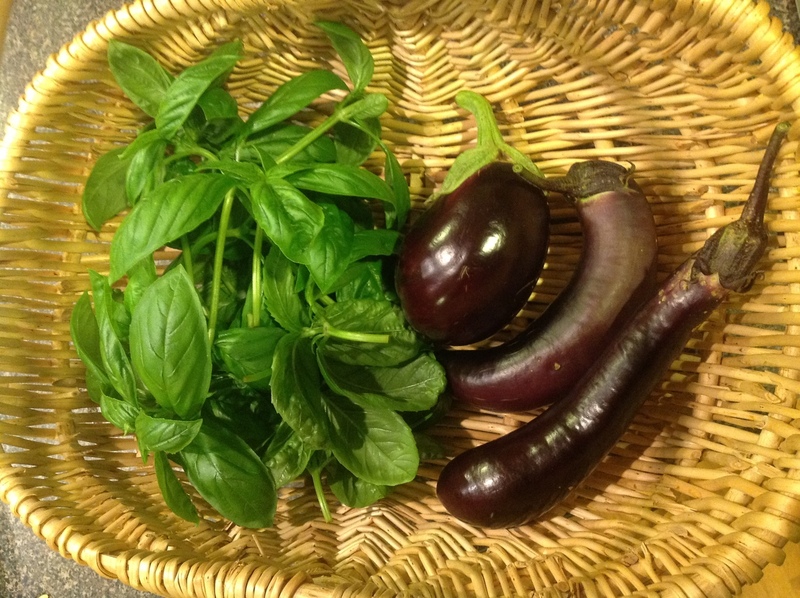 I also harvested some sweet basil. 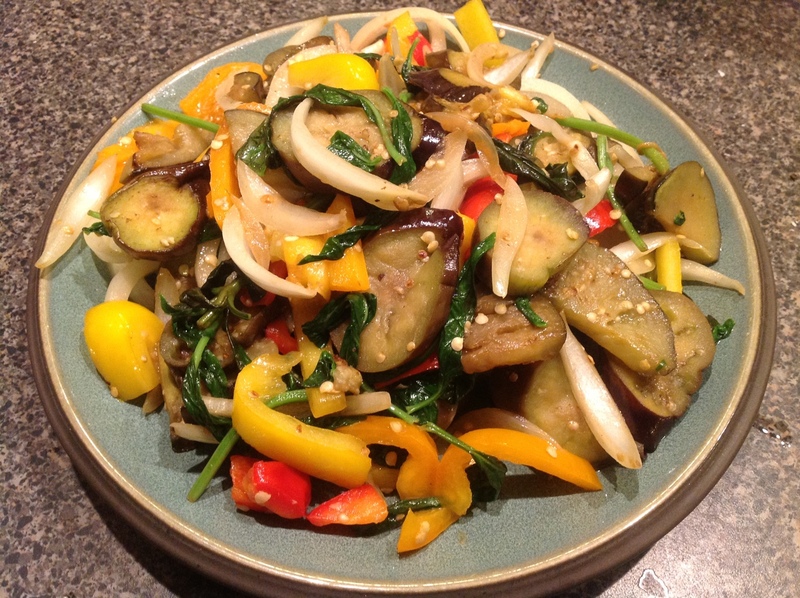 These homegrown ingredients were then combined with store bought Vidalia onion, yellow bell pepper, red bell pepper, orange bell pepper, and garlic. The ingredients were then stir fried. 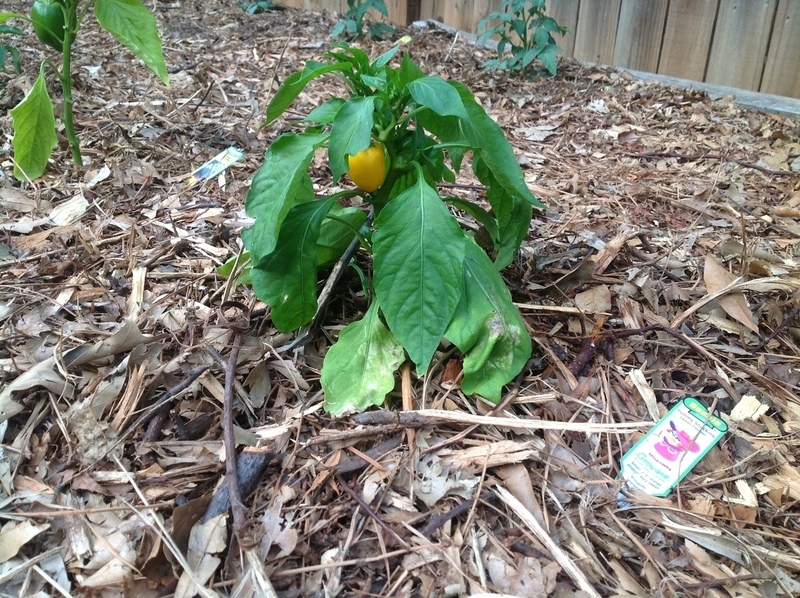 There’s nothing better than growing one’s own food… except eating it! 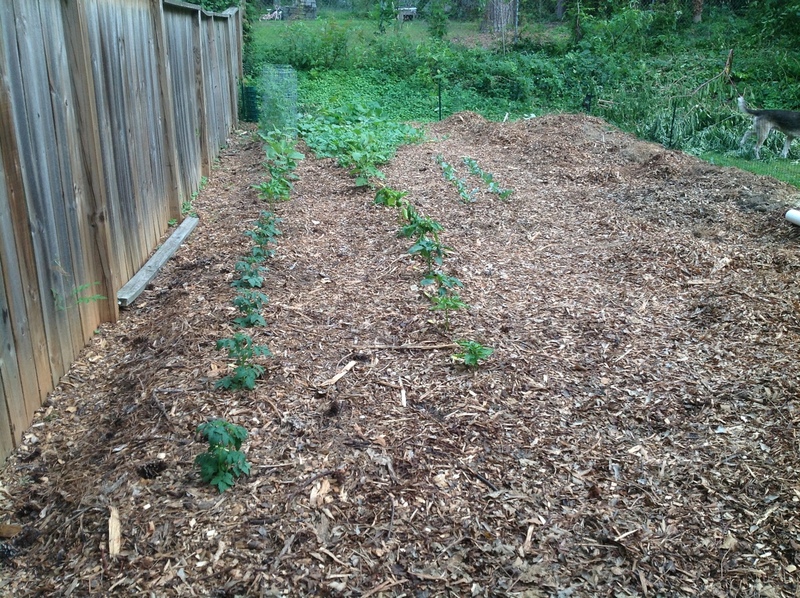 With the expanded garden space, I felt compelled a week ago to plant more vegetables. Unfortunately, I was not able to find much at the local Home Depots or Lowe’s and some stores had completely stopped stocking vegetables. 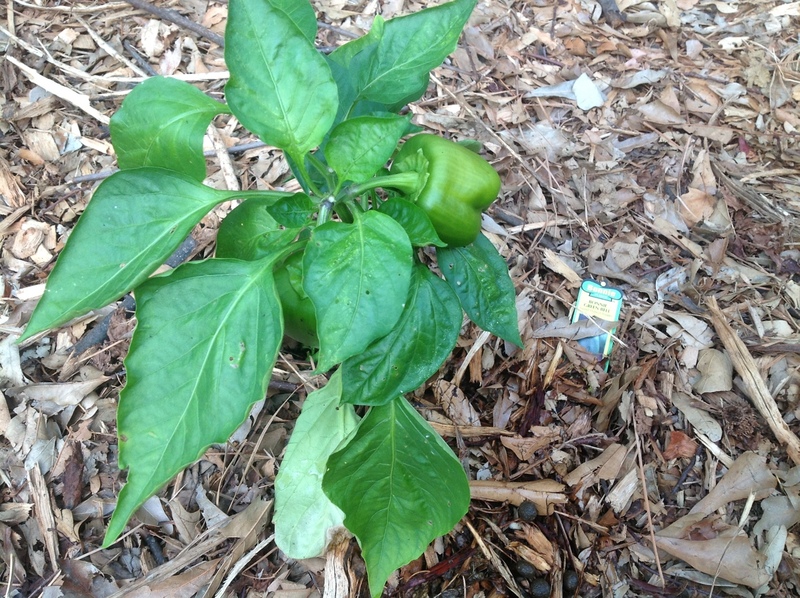 I did manage to find some more bell peppers, basil, tomatoes, and fresh batches of Georgia collards. 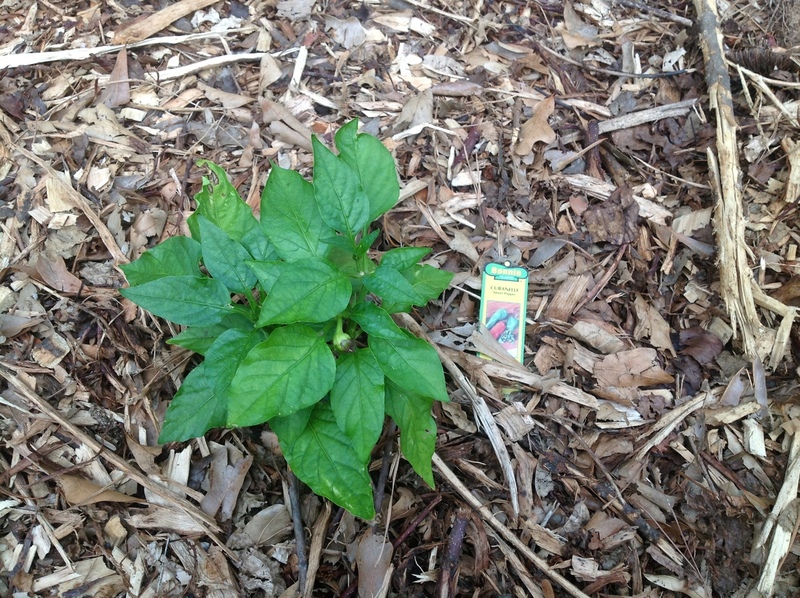 These were planted last weekend and all seem to be doing well. 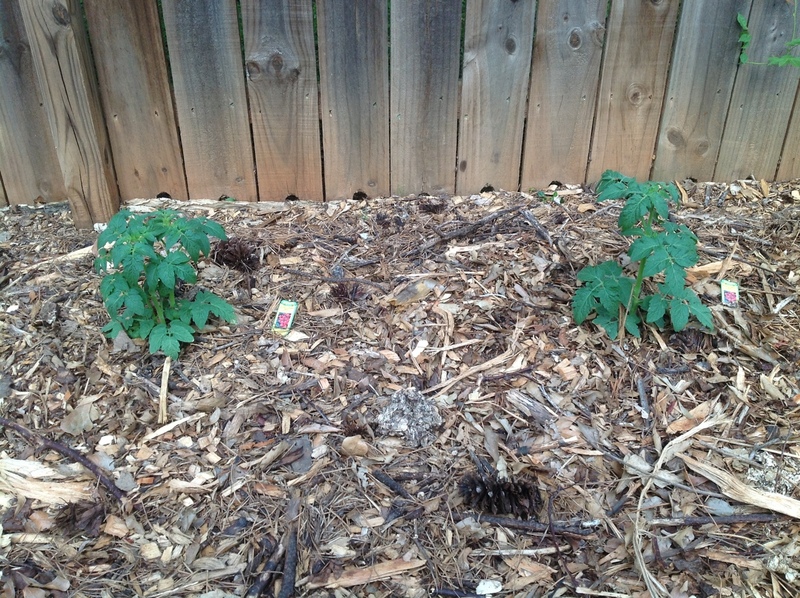 The new plantings have doubled my backyard garden. 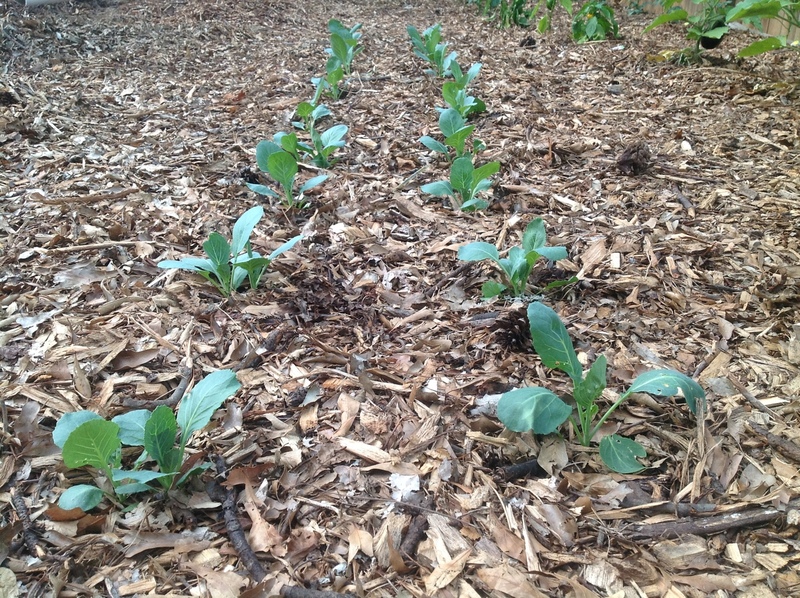 Here are some photos of the new plantings. Here are the old plantings from a month ago. 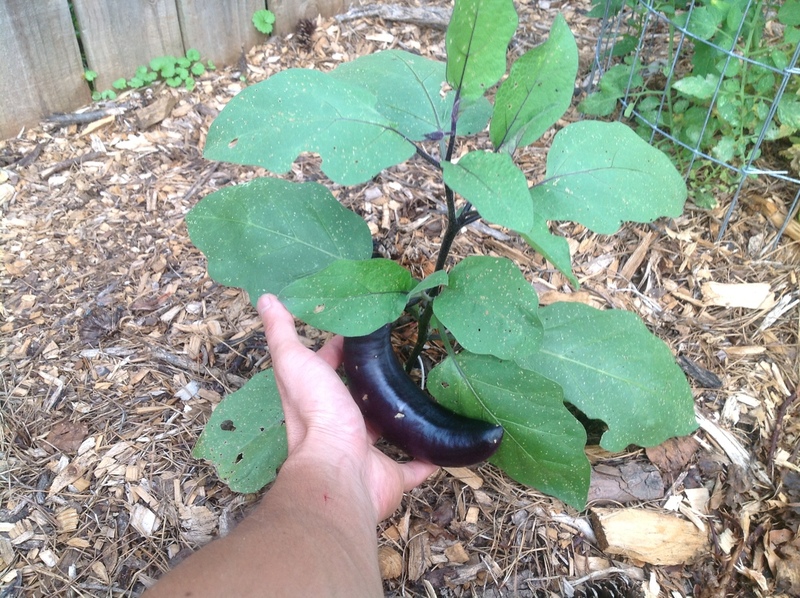 The Black Beauty eggplant which had just fruited two weeks ago has grown significantly. 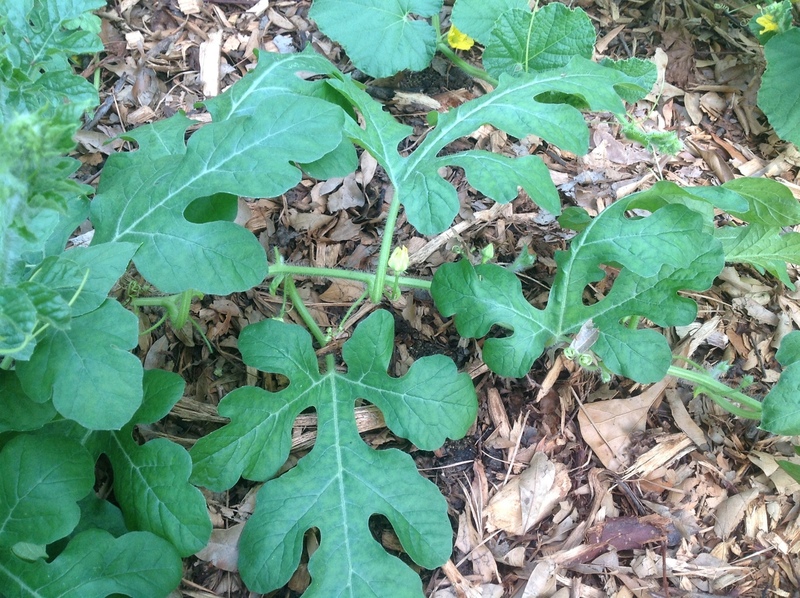 The other Black Beauty eggplant plant has started two fruits. 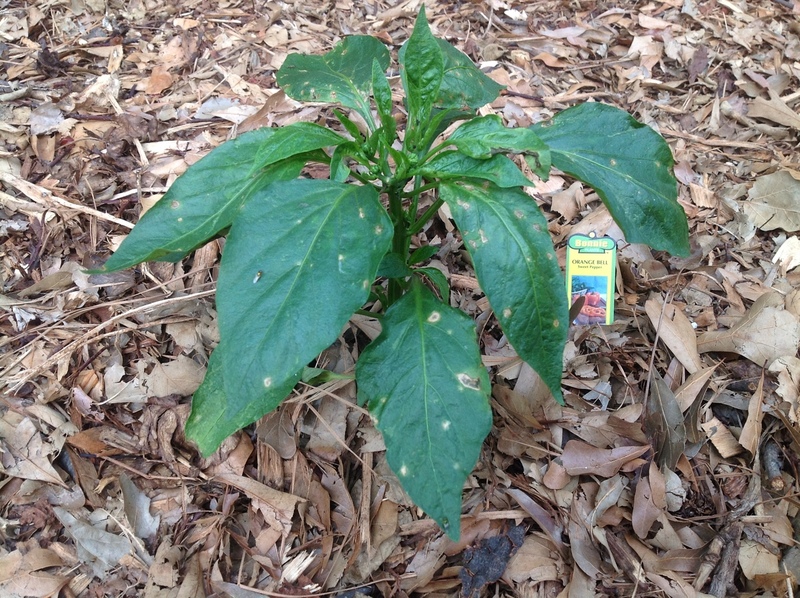 The basils are doing well and have been regularly harvested. 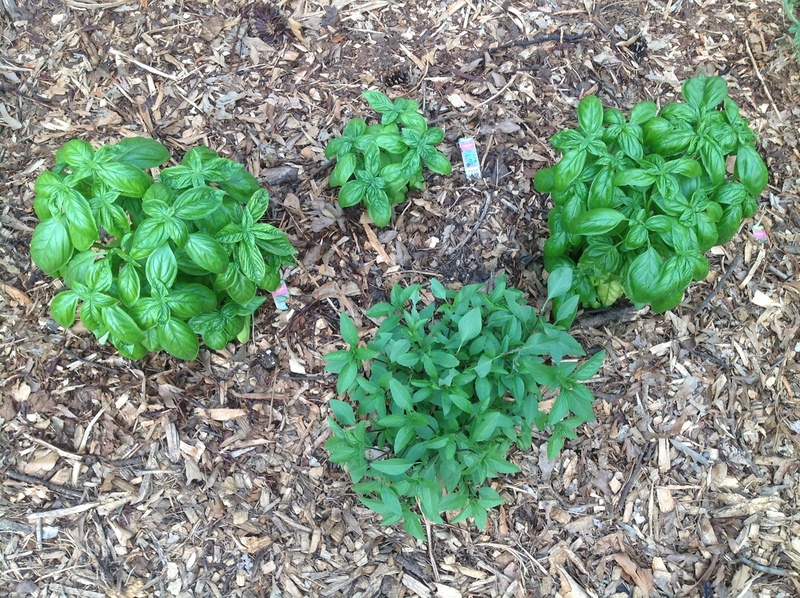 I also planted another Sweet Basil plant last weekend. 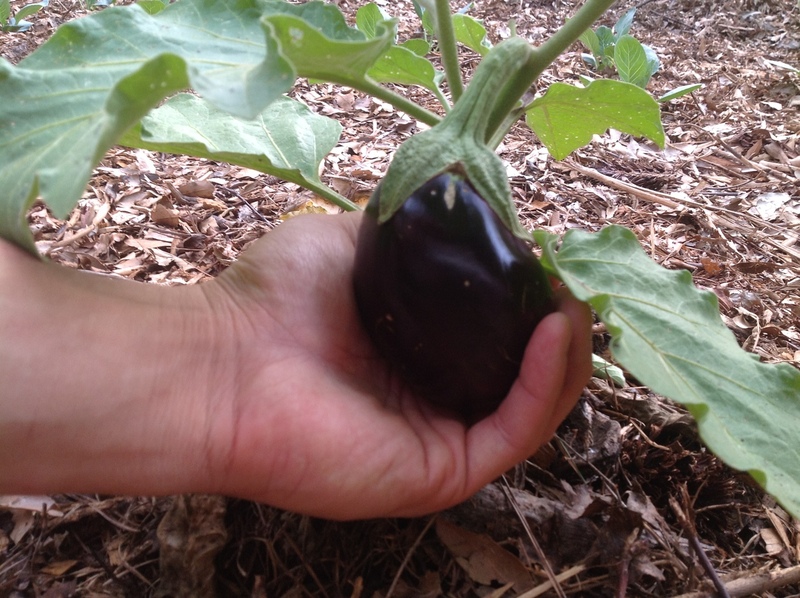 A brand new Japanese eggplant fruit which has fruited since my post two weeks ago. 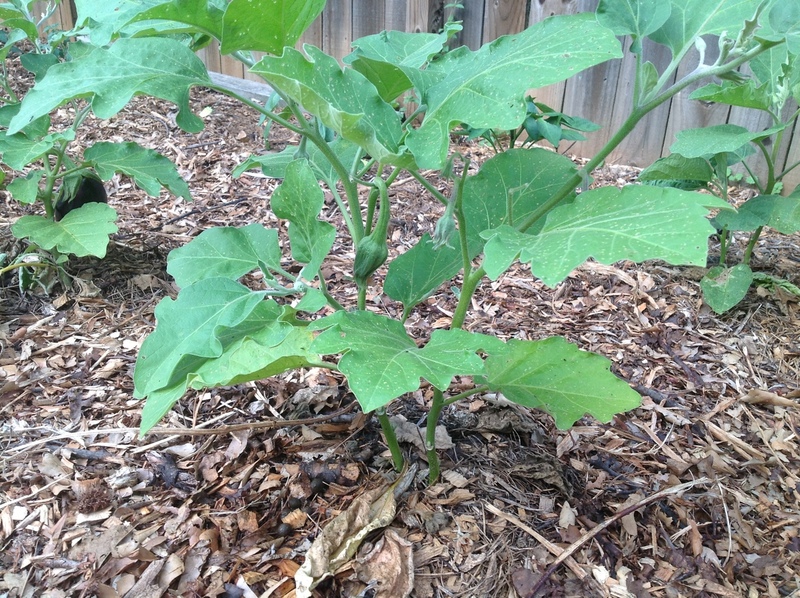 The Japanese eggplant fruit which had just fruited two weeks ago has grown significantly and is still growing. 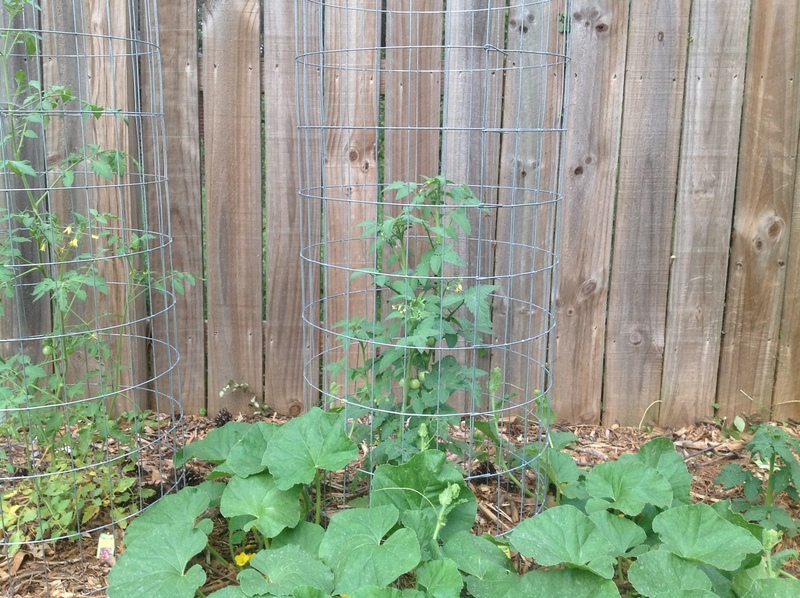 The watermelon plant has flourished since two weeks ago. And I started seeing flowers a few days ago. So, hopefully fruits are coming soon. 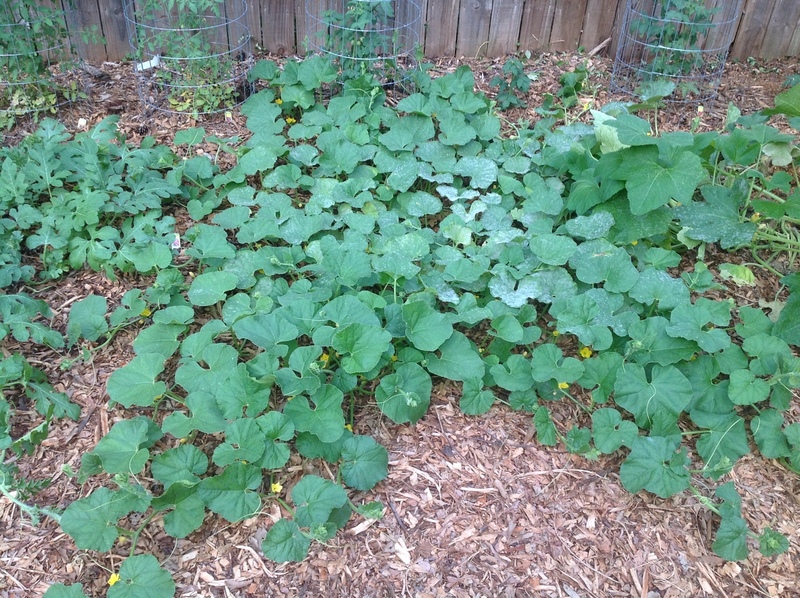 Cantaloupe plants have also flourished. Plenty of flowers but no fruits yet. 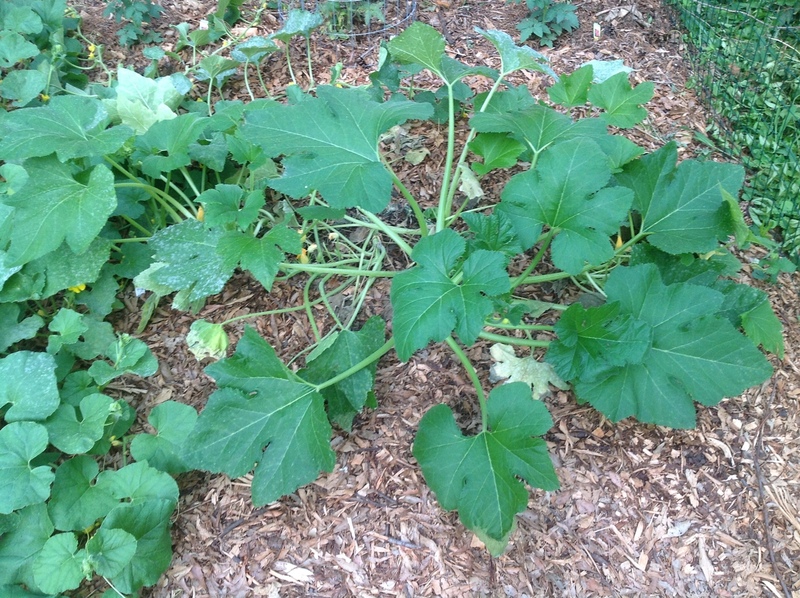 Squash plants were doing well but has declined in the past week. 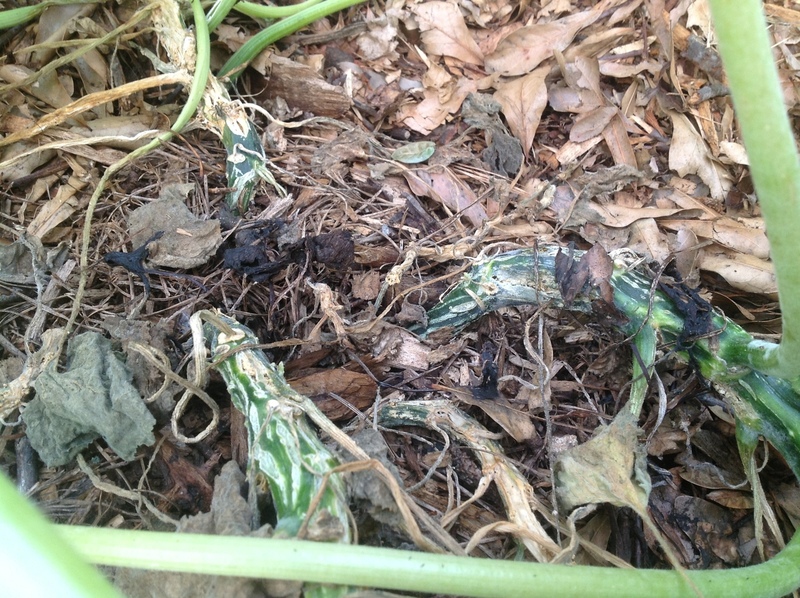 Looks like the squash vine borers have been eating away at the base. 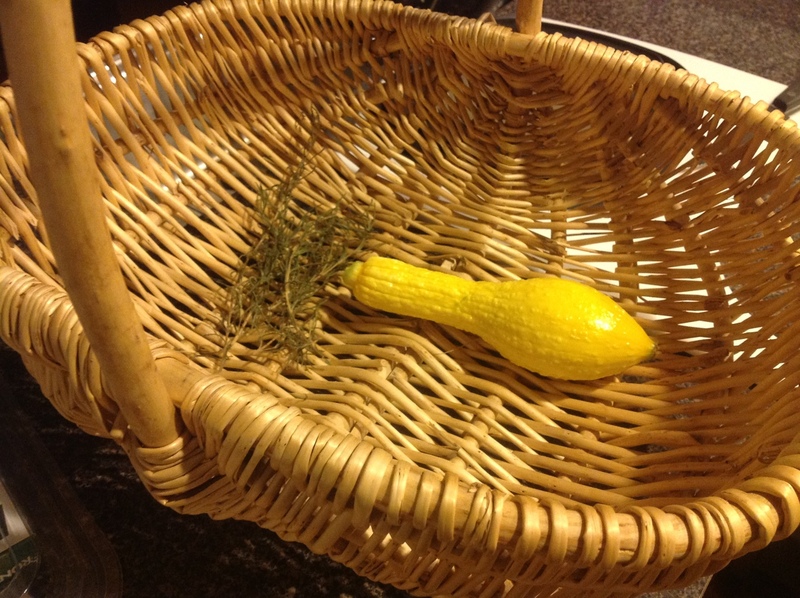 I did manage to harvest one good size squash before their demise. 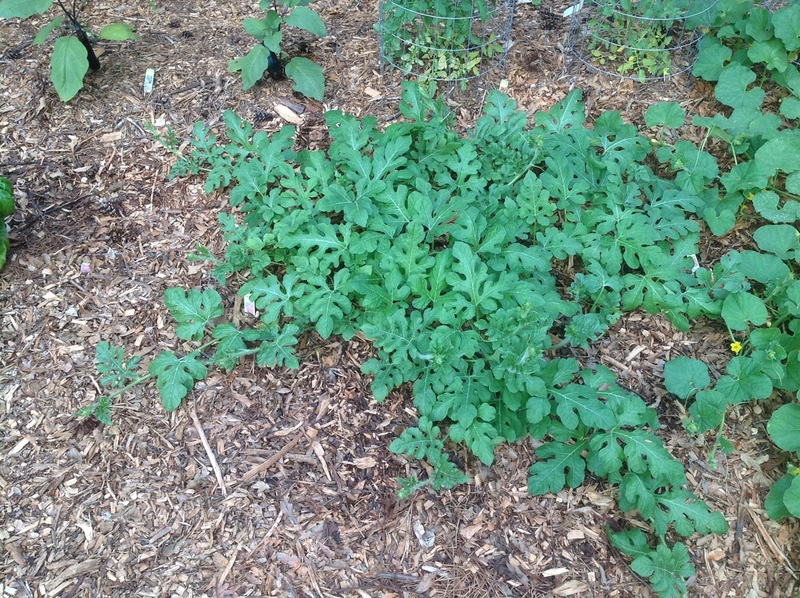 Super 100 tomatoes have grown significantly. They are now housed in cages made from 3 feet tall, 2 inch x 4 inch welded wire fencing. 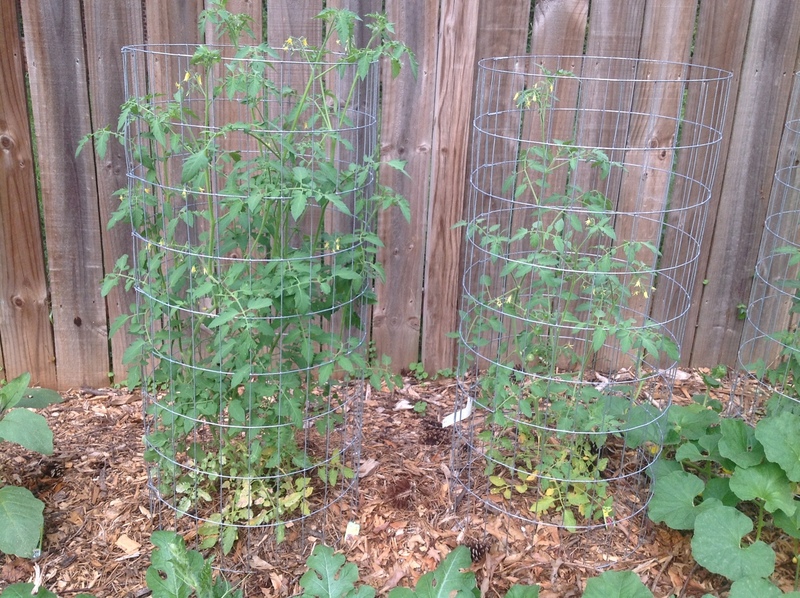 Cherry tomatoes are also now house in cages.